NOTE! Faced with popular ticket release, you can pre-buy tickets with us. The service is for those of you who do not have the time or ability to sit or stand in a queue at the regular ticket release. You are then guaranteed ticket to the event! 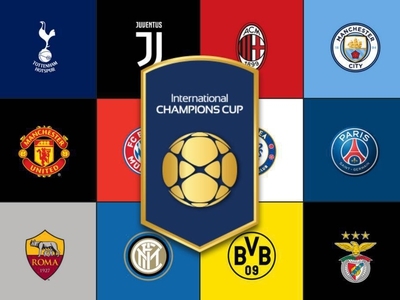 International Champions Cup startade 2013 och varje år sedan dess har topplagen från de stora ligorna i Europa, men också övriga världsdelar, medverkat. 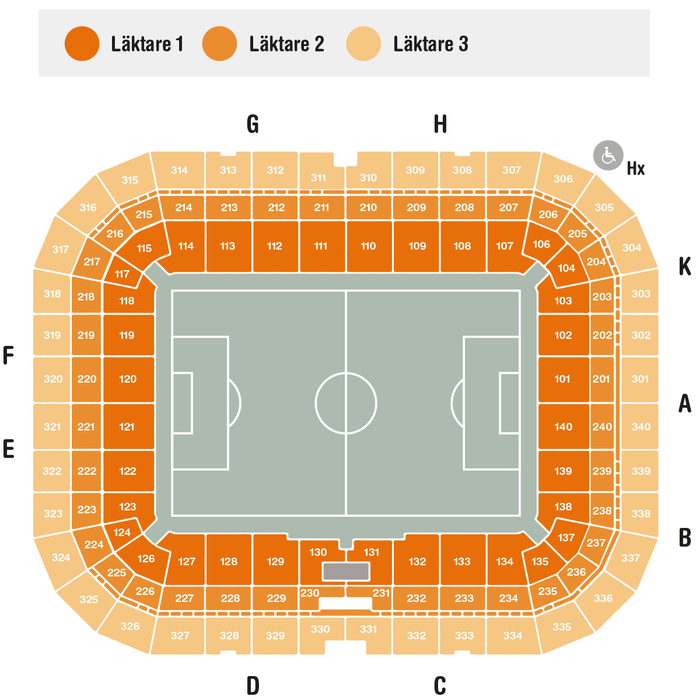 Under en dryg månads tid gör lag som FC Bayern, Manchester United, Real Madrid, Tottenham Hotspur, AC Milan, Atlétcico de Madrid, Chivas de Guadalajara och Juventus upp om trofén.